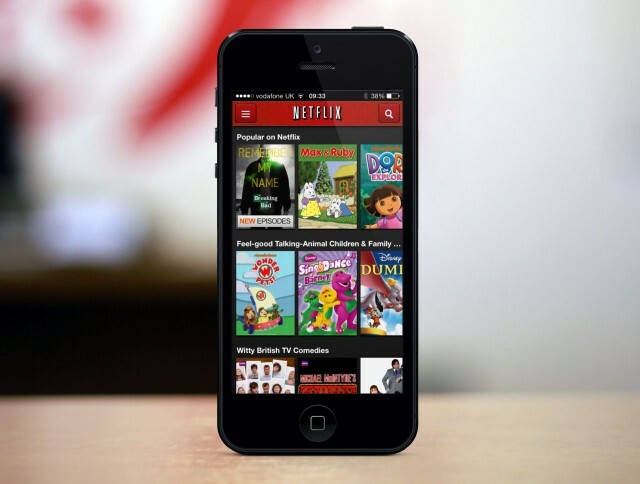 Netflix is working to bring offline viewing to its smartphone and tablet apps by the end of 2016, according to sources familiar with its plans. The feature will allow subscribers to save episodes of their favorite shows and feature length movies to their devices and then enjoy them later without a data connection. Lots of streaming services already offer an offline feature, which allows users to continue enjoying the content even when they’re off the grid. Netflix rival Amazon Prime Instant Video added this functionality last September. Netflix has promised it is coming, but CEO Reed Hastings has been quiet about its release date. Now industry insider and Penthera COO Dan Taitz promises that “download-to-go” will be available by the end of the year. Penthera specializes in providing video downloading technology to customers like Comcast, Charter Communications, and more. If Netflix is in the market for technology like this, then, Taitz probably knows about it. It’s still unclear whether Netflix’s offline feature will cover everything the service offers or whether it will be limited to select titles — though the latter seems more likely. We don’t expect it to cost anymore, but that’s also a possibility.